"Abco has shared our goal of achieving positive financial results and made every effort to cut cost to the building without reducing the level of service. I would recommend Abco for cleaning services to any portfolio." 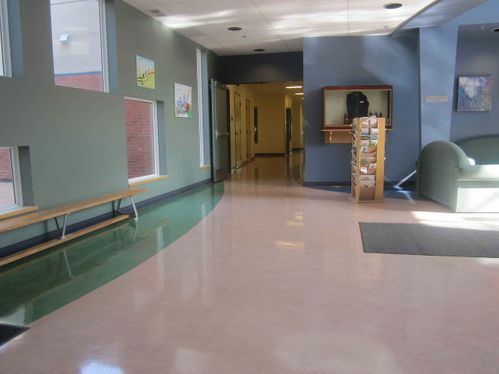 "Abco Maintenance Systems has been stripping and waxing our pre-school floors since 2008. I am very particular and Abco has never let me down. They are very punctual, cooperative and efficient...I highly recommend this company"
"It is extremely important to us to have a clean and sanitized work place, as part of the building is used by a pre-school. The staff of Abco are efficient, friendly and helpful at all times. We would highly recommend this company." "I am pleased to recommend the services you provide as professional and reliable"
"...the school is in good condition, and it's as clean as I have ever had the privilege of seeing it"
Serving the needs of commercial, industrial and institutional clients since 1988, Abco Maintenance Systems Inc is proud to have become the commercial cleaners and janitors Calgary has trusted for 31 years. 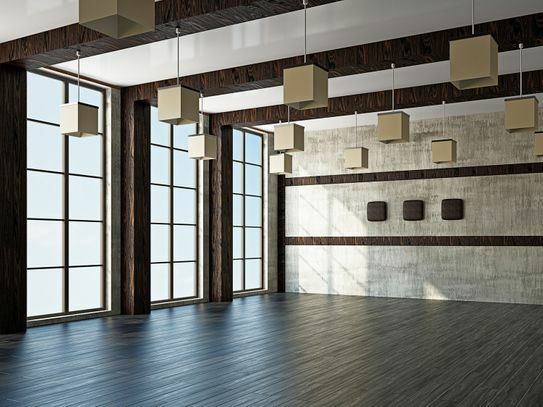 As a commercial janitorial services contractor, we specialize in the cleaning high-traffic buildings ranging from corporate headquarters to hotels. 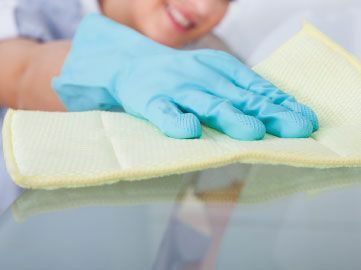 Our proven track record of having a reliable, polite, well-trained staff makes us a top choice for maintaining your location’s professional appearance and level of cleanliness. Selecting us as your janitorial service or commercial cleaner means your building will always receive personalized attention with an on-site manager and bonded, insured cleaning crews who follow all safety protocols. Get started with a free, no-obligation quote at your site. 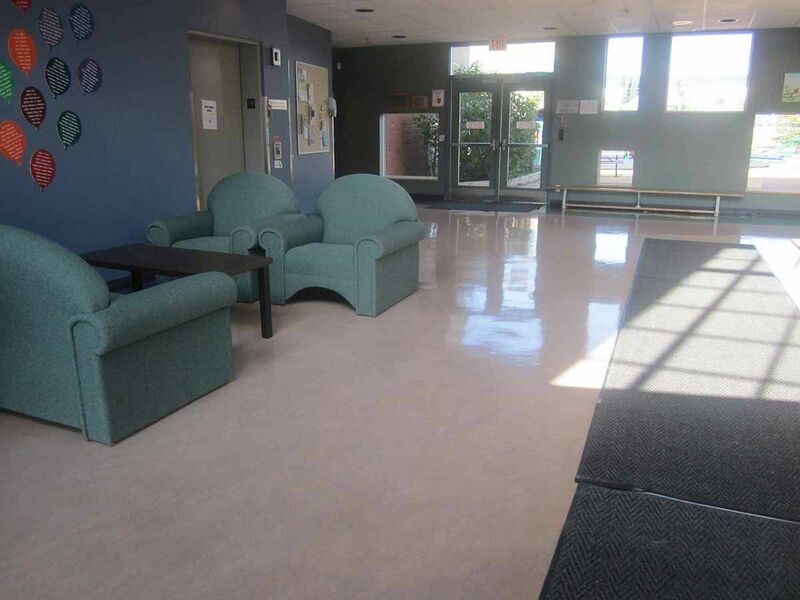 Serving business owners and institutions in Calgary, Edmonton and surrounding communities throughout Alberta, we offer one-time, specialized contract, and regularly scheduled cleaning services. Our 24-hour hotline is always available for emergency cleanups. All of our staff is bonded, WCB covered, WHMIS-trained, and cleared by police security checks. Skilled and conscientious, our cleaners work around your business schedule and make sure they lock your facilities at the end of any night shift. We carry a minimum of $5 million of liability insurance at all times. Respected as your source for commercial cleaners and janitors in Calgary, Abco Maintenance Systems practices customer care from our Green Cleaning services and hypoallergenic products to white glove care for hardwood floors. We establish long-term relationships with our customers and are pleased they have helped build our clientele over the years with their recommendations. Become one of our new valued clients beginning with a free, no-obligation quote with a personalized consultation at your location. Call or email us to book an appointment to get started. We look forward to serving you.